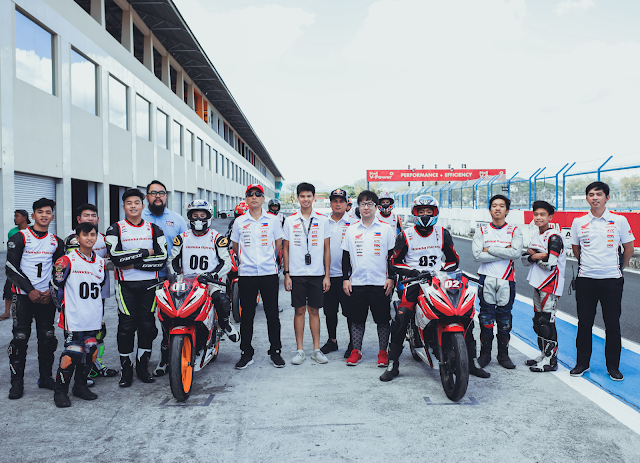 Nothing can stop for Honda Pilipinas Dream Cup Try-out which kicks-off on January 26, at the Clark International Speedway in Pampanga. Honda will be selecting nine talented young riders who will participate in the official races and will undergo for training. The Motor Sports program aims to develop young riders in motorcycle racing using a specific one make race machine, namely the CBR150R - a 150cc, MotoGP DNA motorcycle. HDPC aims young riders to qualify for international race programs of Honda and immerse in different environments to become better and equipped for competition.